There’s more to the Caribbean than those perfect beaches – although they are one of our favorite features. These islands are home to vibrant cultures, rare wildlife, and unique activities unlike any other on earth. Go beyond the beach on your next island getaway and make it truly brag-worthy by adding these enriching experiences to your vacation. 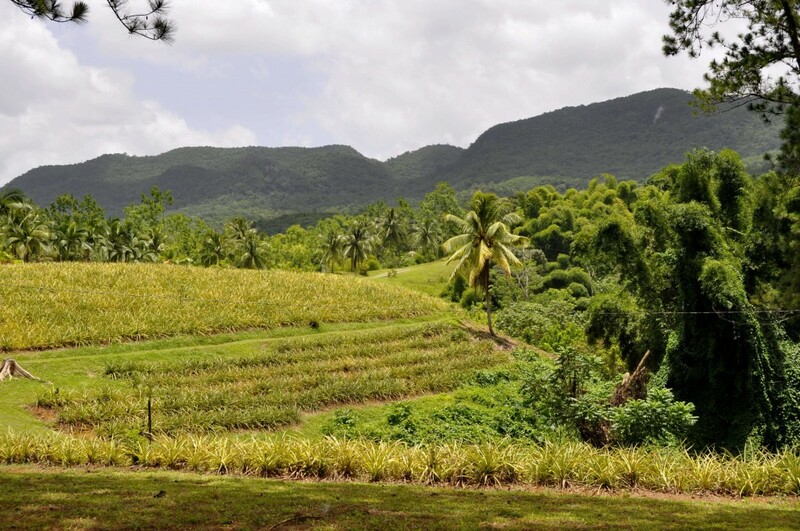 Coffee plantations dot the hillsides in Jamaica’s Blue Mountain range. Jamaica is renowned as the home of jerk chicken, celebratory beach getaways, and Bob Marley, but the heart and soul of this country is found in the slopes of its forest-covered mountains. Immerse yourself in tropical nature high above the world and see a side of Jamaica that very few even know exists when you bicycle down the majestic Blue Mountains, the highest mountain range in the English-speaking Caribbean. Home to world-famous coffee, this soaring landscape offers panoramic views of mist-covered peaks and pristine emerald valleys. Learn about the indigenous herbs and plants that seem to grow everywhere you look; see coffee plantations, with their bean-clad plants clinging to the mountainsides. Take a cool dip under a crystal clear waterfall and bask in the clear mountain air as you feast on a delicious Jamaican brunch. 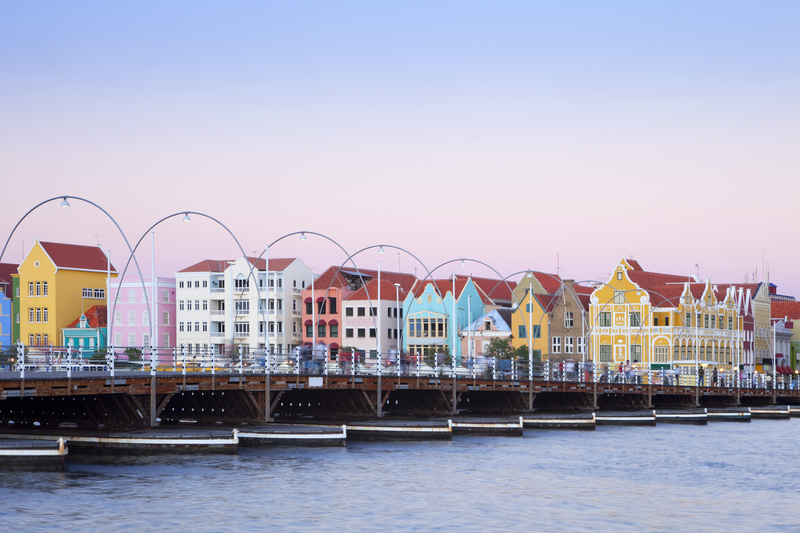 Willemstad’s colorful harbor has caught the eye of many wanderers. This unique island is a melting pot of cultures. Its Dutch influence is particularly evident in its capital city Willemstad, with its candy-colored colonial harborfront and the floating Queen Emma Bridge. Delve into Curacao’s past on this tour, which visits the Punda and Otrabanda neighborhoods, and learn about their fascinating heritage. Your guide will provide you with information about the history of these parts of the city center. The tour also includes a visit to the Maritime Museum. 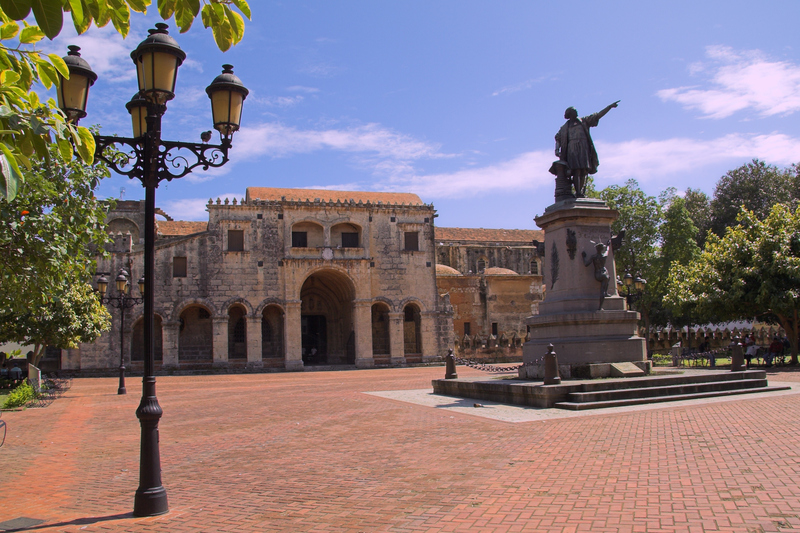 Santo Domingo enchants visitors with it’s old-world beauty. The Dominican Republic is a vibrant island filled with rich culture and lively people, and a trip to its beautiful capital Santo Domingo is a must. Join an enriching and unique cultural experience in the oldest city in the Americas. Become enlightened with the history of this enchanting city by visiting its most important monuments—the Cathedral, the house of Columbus’ son, La Atarazana Street, and the Three Eyes Cave. Enjoy panoramic views of the National Palace, Plaza de la Cultura, residential areas, Malecón Avenue, and the gigantic Columbus Lighthouse. Race along Aruba’s countryside and coast on an off-road adventure. Contrary to the lush jungle landscapes you might picture when imagining an island escape, Aruba’s vistas are a desert dotted with cacti and divi-divi trees – making it the perfect destination for a thrilling off-road adventure. 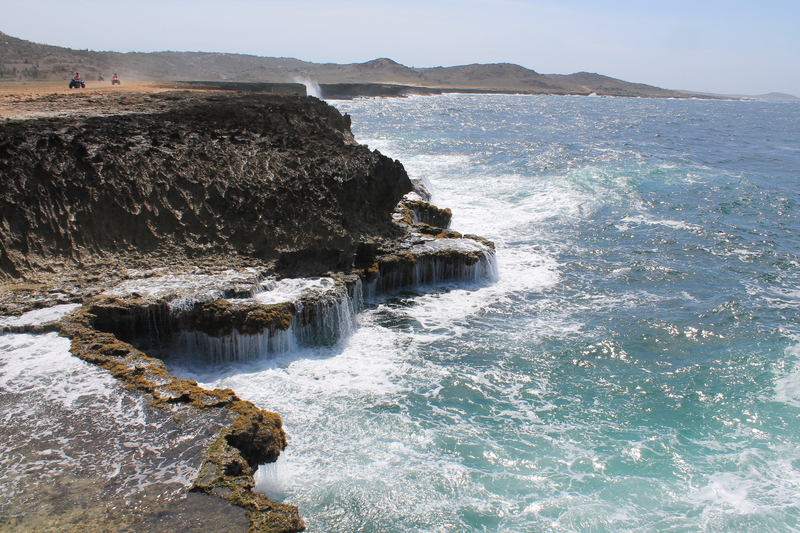 Hop into a Jeep and visit the famed Arikok National Park and one of Aruba’s hidden treasures, the Seroe Colorado Natural Bridge. Make sure to bring a swimsuit, because after kicking up dust throughout Aruba’s outback, you’ll want to cool off in the tranquil waters of Baby Beach, known for its smooth sands and spectacular snorkeling. 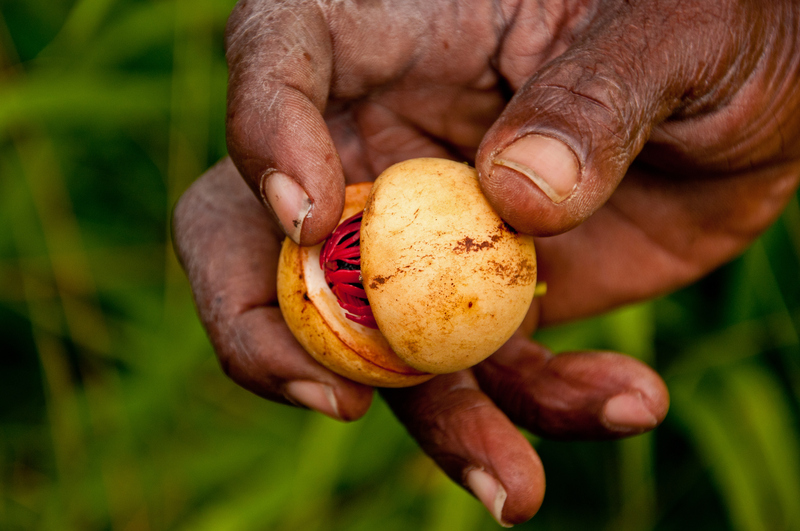 Nutmeg is just one of the many spices grown in Grenada. In the far southeastern Caribbean lies a tiny treasure full of flavor. Grenada may have earned its nickname due to its abundance of pungent exports, but its laid-back attitude yet anything-but-boring vacation potential is where travelers go to find the spice of life. Kick off this fun-filled day at the capital of St. George’s and drive along the picturesque West Coast. Visit historic towns, the Annandale Waterfall, and Grand Etang Lake, where you’ll greet a mona monkey. Enjoy a delicious buffet lunch at the Belmont Estate and learn about the production of organic chocolate beans, part of Grenada’s superb chocolate making industry. Complete the day with beautiful views of Calivigny and Hog Island. The beach will always be a big draw, but we encourage spending time off the sand to discover a side of the Caribbean few get a chance to experience. Enrich your next island escape with a tour that celebrates the spirit of your destination, and talk to your travel agent to book a brag-worthy getaway with a GOGO Vacations package.